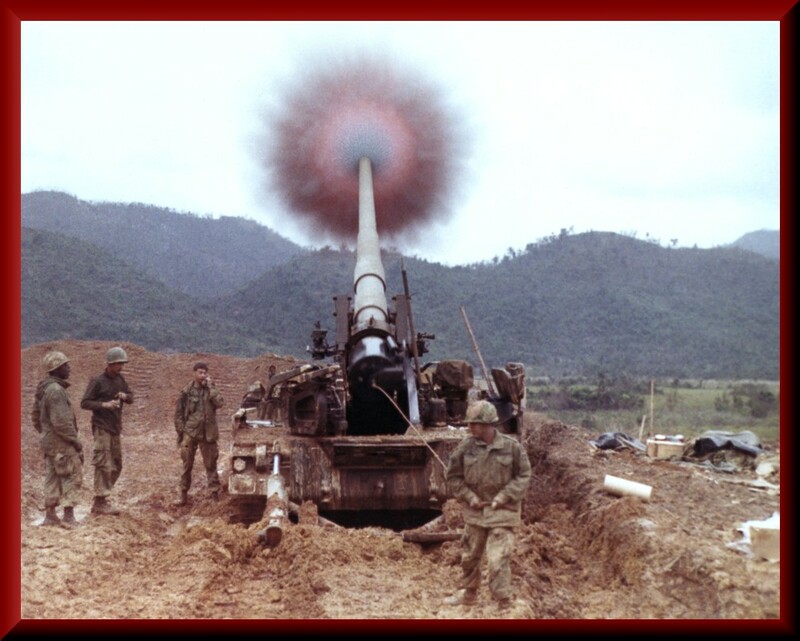 This site is dedicated to the men of the 1st Battalion 83rd Artillery who served in Vietnam from 1966-1971. 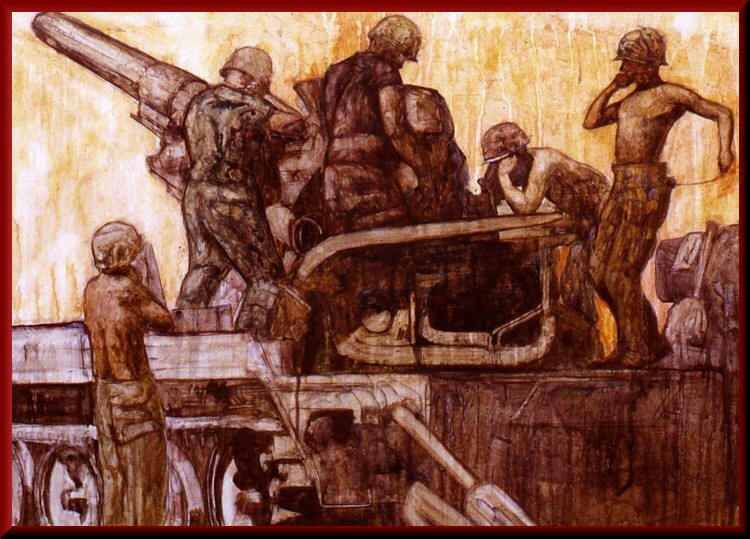 We left Fort Sill in October 1966 for Vietnam. We originally were at Bear Cat, Nui Dat and Xuan Loc in 1966-68. In early 1968 we moved to I Corps where we remained until the Battalion stood down in May 1971. We also welcome those who served in the 1/83rd before and after Vietnam, those from other Battalions of the 83rd Artillery, and all of our Australian and New Zealand Allies to whom we owe so much. 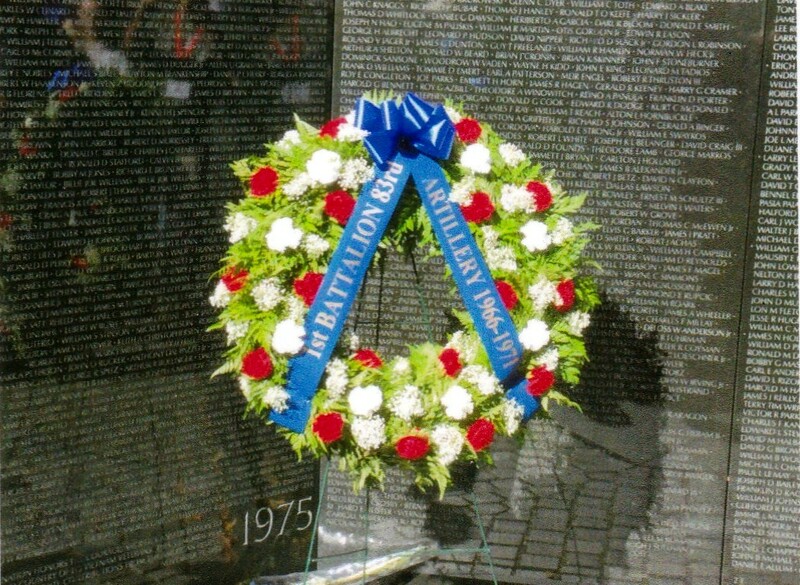 It is also dedicated to those members of the 1/83rd who did not return home. We will never forget them or their sacrifice.